Coupons valid until October 26, 2018. May redeem multiple coupons per person. Open Tuesday to Saturday between 9:00 AM and 6:00 PM. Reservation required on 03 885 683, quote Gosawa coupon. Coupons must be printed. No carry over. VAT included in price. Standard terms & conditions apply. Every lady needs some spa time to take care of her outer appearance. 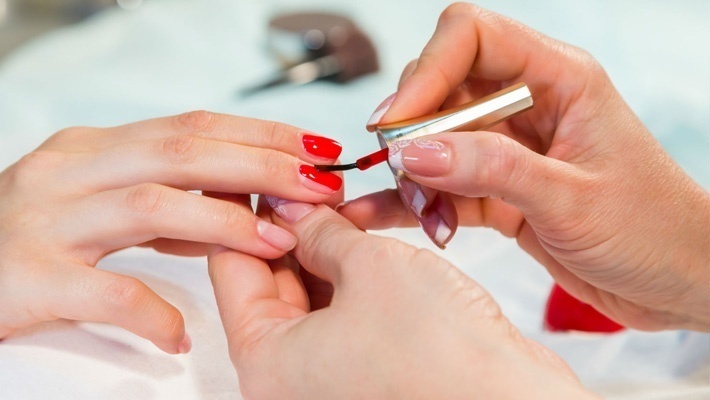 Pamper your nails with 50% off a Manicure & Pedicure Session at Soins et Beauté, only $12 instead of $24. Spoil yourself at Soins et Beauté!